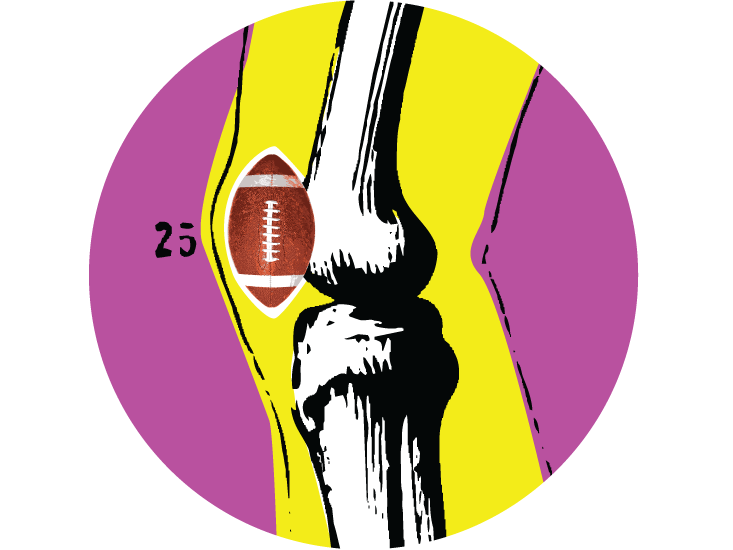 From our knees to our eyeballs, our bodies are full of hack solutions [Did G-d do a bad job?]. With that in mind, I surveyed anatomists and biologists to compile a punch list for the human body, just as you’d do before buying a house. Get out your checkbook. This one’s a fixer-upper. Problem: Our spines are a mess. It’s a wonder we can even walk, says Bruce Latimer, director of the Center for Human Origins at Case Western Reserve University, in Cleveland. When our ancestors walked on all fours, their spines arched, like a bow, to withstand the weight of the organs suspended below. But then we stood up. That threw the system out of whack by 90 degrees, and the spine was forced to become a column. Next, to allow for bipedalism, it curved forward at the lower back. And to keep the head in balance—so that we didn’t all walk around as if doing the limbo—the upper spine curved in the opposite direction. This change put tremendous pressure on the lower vertebrae, sticking about 80 percent of adults, according to one estimate, with lower back pain. Fix: Go back to the arch. “Think of your dog,” Latimer says. “From the sacrum to the neck, it’s a single bow curve. That’s a great system.” Simple. Strong. Pain-free. There’s only one catch: To keep the weight of our heads from pitching us forward, we’d need to return to all fours. Problem: Childbirth hurts. And to add insult to injury, the width of a woman’s pelvis hasn’t changed for some 200,000 years, keeping our brains from growing larger. Problem: A man’s life-giving organs hang vulnerably outside the body. Problem: Humans typically have three molars on each side of the upper and lower jaws near the back of the mouth. When our brain drastically expanded in size, the jaw grew wider and shorter, leaving no room for the third, farthest back molars. These cusped grinders may have been useful before we learned to cook and process food. But now the “wisdom teeth” mostly just get painfully impacted in the gums. Fix: Get rid of them. At one point, they appeared to be on their way out—about 25 percent of people today (most commonly Eskimos) are born without some or all of their third molars. In the meantime, we’ve figured out how to safely extract these teeth with dental tools, which, Mann notes, we probably wouldn’t have invented without the bigger brains. So you could call it a wash. Problem: Blood flows into each of your arms and legs via one main artery, which enters the limb on the front side of the body, by the biceps or hip flexors. To supply blood to tissues at a limb’s back side, such as the triceps and hamstrings, the artery branches out, taking circuitous routes around bones and bundling itself with nerves. This roundabout plumbing can make for some rather annoying glitches. At the elbow, for instance, an artery branch meets up with the ulnar nerve, which animates your little finger, just under the skin. That’s why your arm goes numb when the lower tip of your upper arm bone, called the humerus or “funny bone,” takes a sharp blow. The Fix: Feed a second artery into the back side of each arm and leg, by the shoulder blades or buttock, says Rui Diogo, an assistant professor of anatomy at Howard University, in Washington, DC, who studies the evolution of primate muscles. This extra pipe would provide a more direct route from the shoulder to the back of the hand, preventing vessels and nerves from wandering too close to the skin. Problem: The photoreceptor cells in the retina of the eye are like microphones facing backward, writes Nathan Lents, an associate professor of molecular biology at the City University of New York. This design forces light to travel the length of each cell, as well as through blood and tissue, to reach the equivalent of a receiver on the cell’s backside. The setup may encourage the retina to detach from its supporting tissue—a leading cause of blindness. It also creates a blind spot where cell fibers, akin to microphone cables, converge at the optic nerve—making the brain refill the hole. 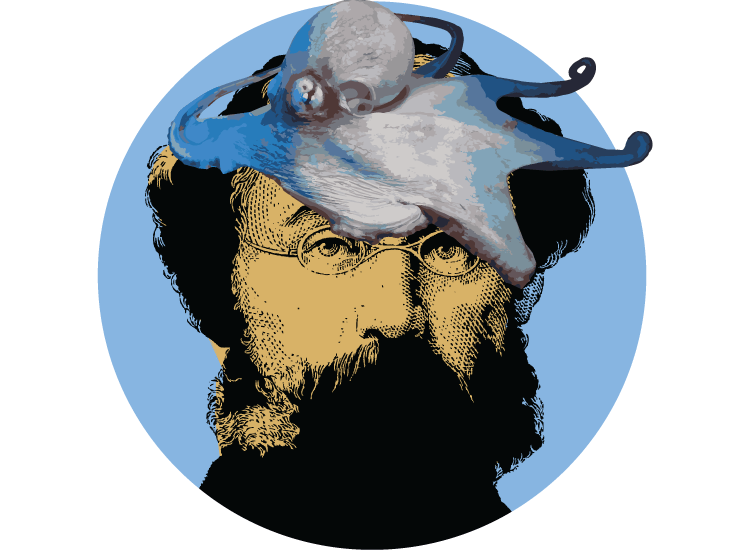 Fix: Poach the obvious solution from the octopus or the squid: Just flip the retina. Problem: The recurrent laryngeal nerve (RLN) plays a vital role in our ability to speak and swallow. It feeds instructions from the brain to the muscles of the voice box, or larynx, below the vocal cords. Theoretically, the trip should be a quick one. But during fetal development, the RLN gets entwined in a tiny lump of tissue in the neck, which descends to become blood vessels near the heart. That drop causes the nerve to loop around the aorta before traveling back up the larynx. Having this nerve in your chest makes it vulnerable during surgery—or a fist fight. Fix: “This one’s easy,” says Rebecca Z. German, a professor of anatomy and neurobiology at Northeast Ohio Medical University, in Rootstown. While a baby is in utero, develop the RCN after sending that irksome neck lump of vessel tissue to the chest. That way, the nerve won’t get dragged down with it. Problem: The trachea (windpipe) and esophagus (food pipe) open into the same space, the pharynx, which extends from the nose and mouth to the larynx (voice box). To keep food out of the trachea, a leaf-shaped flap called the epiglottis reflexively covers the opening to the larynx whenever you swallow. But sometimes, the epiglottis isn’t fast enough. If you’re talking and laughing while eating, food may slip down and get lodged in your airway, causing you to choke. Fix: Take a cue from whales, whose larynx is located in their blowholes. If we moved the larynx into our nose, says German, we could have two independent tubes. Sure, we’d lose the ability to talk. But we could still communicate in song, as whales do, through vibrations in our nostrils. Problem: The human brain evolved in stages. As new additions were being built, older parts had to remain online to keep us up and running, explains psychologist Gary Marcus in his book Kluge: The Haphazard Evolution of the Mind.2 And that live-in construction project led to slapdash workarounds. 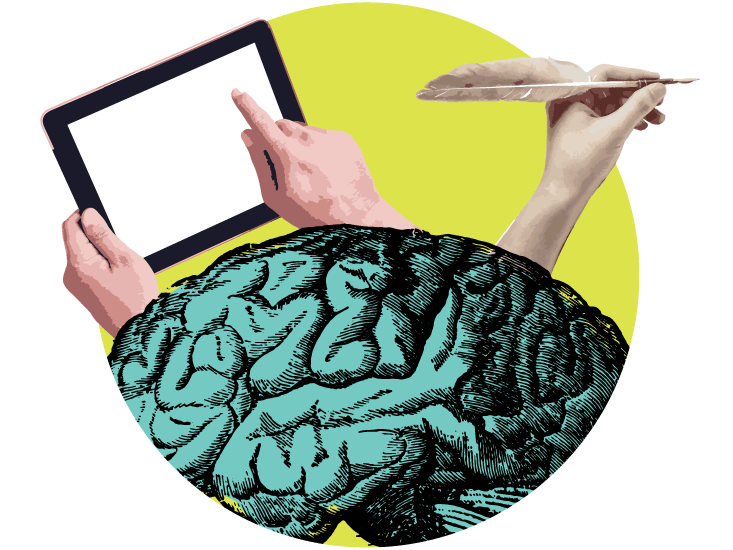 It’s as if the brain were a dysfunctional workplace, where young employees (the forebrain) handled newfangled technologies like language while the old guard (the midbrain and hindbrain) oversaw the institutional memory—and the fuse box in the basement. A few outcomes: depression, madness, unreliable memories, and confirmation bias.